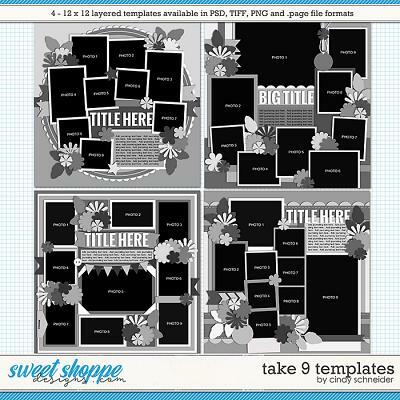 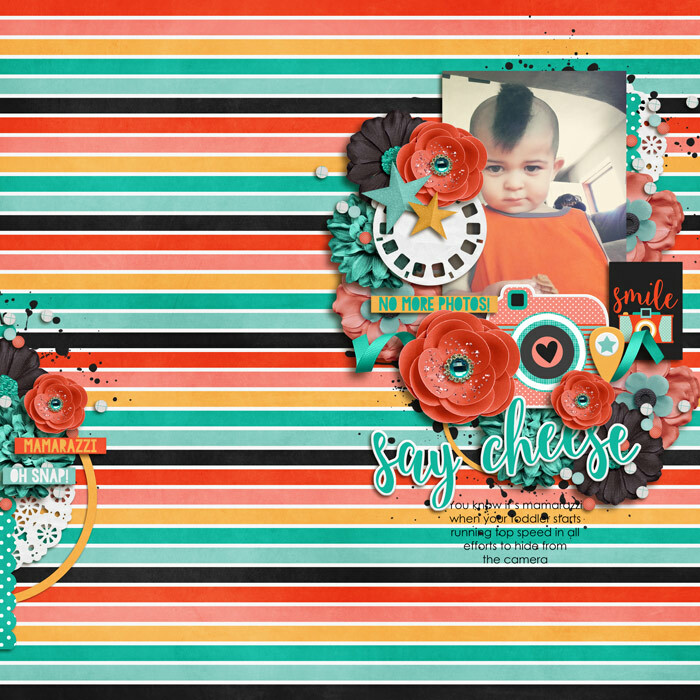 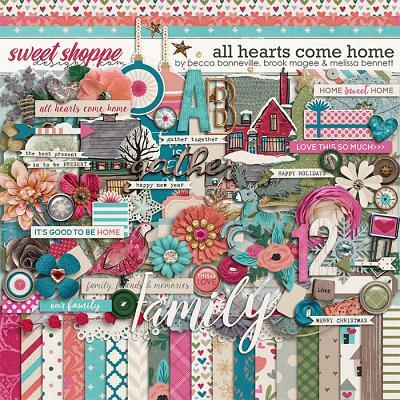 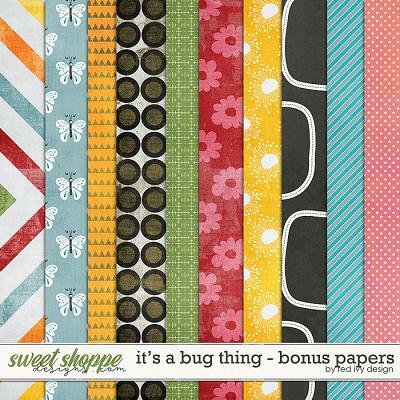 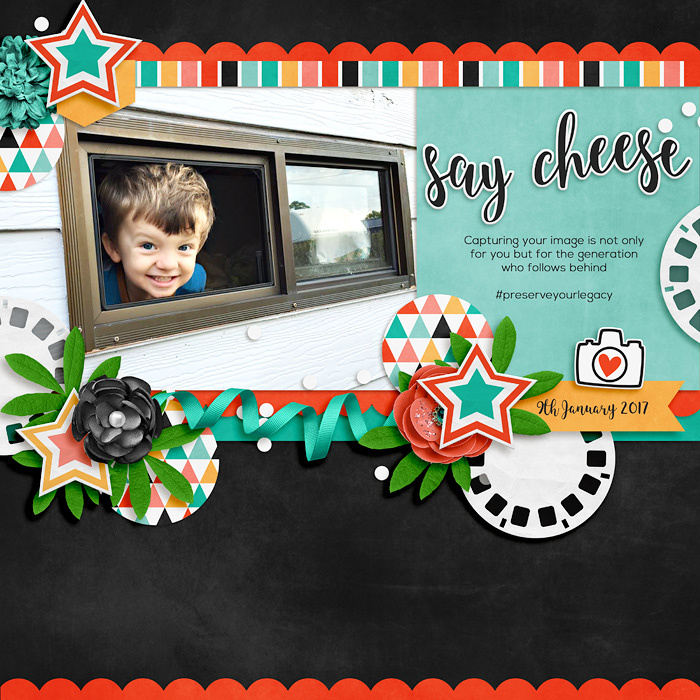 Say Cheese is a digital scrapbooking kit from Meghan Mullens. 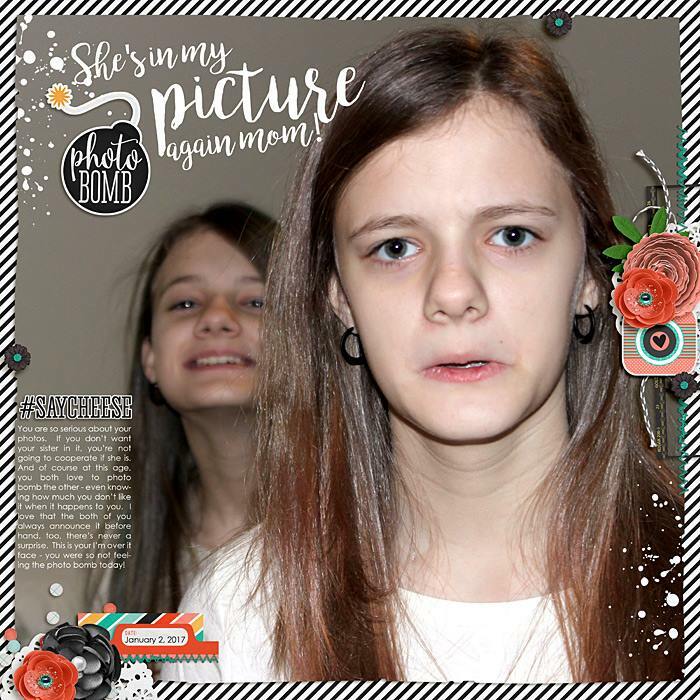 Strike a pose and smile!! 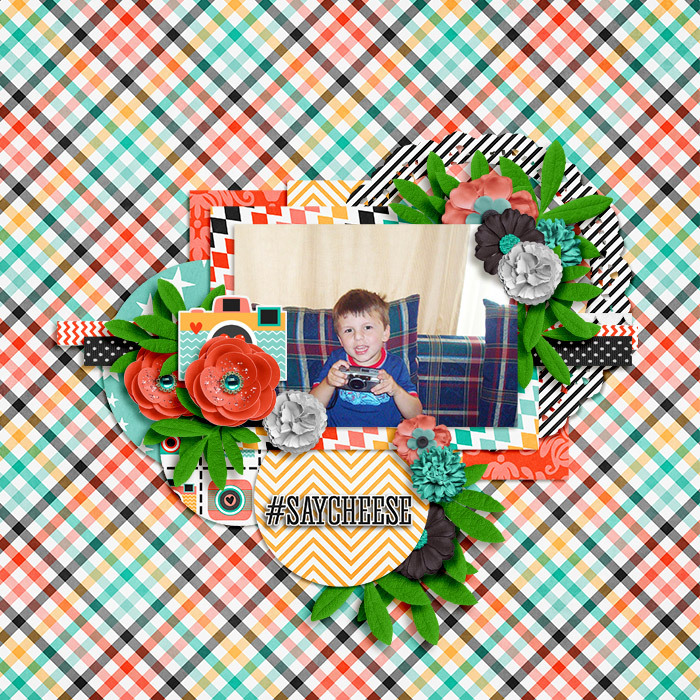 Say cheese is perfect for those photo snapping mamas (and dads!) 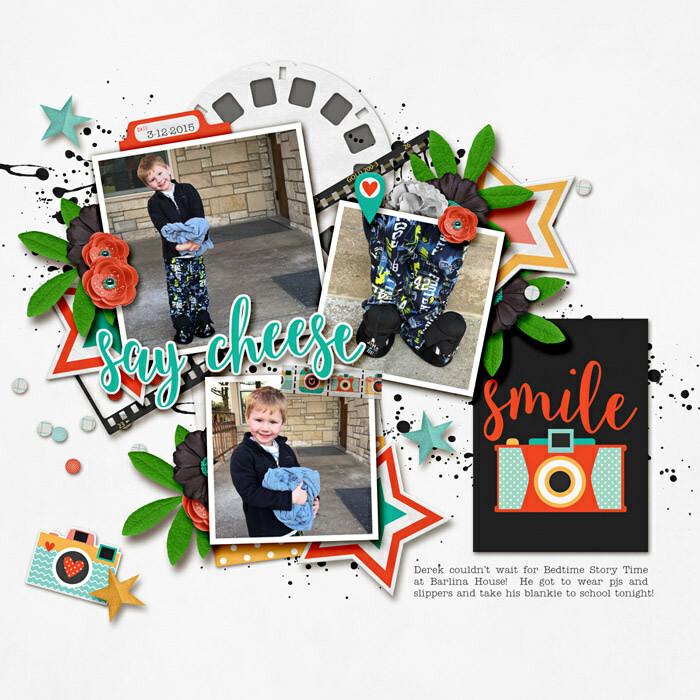 to capture the smiles of those cute kiddos! 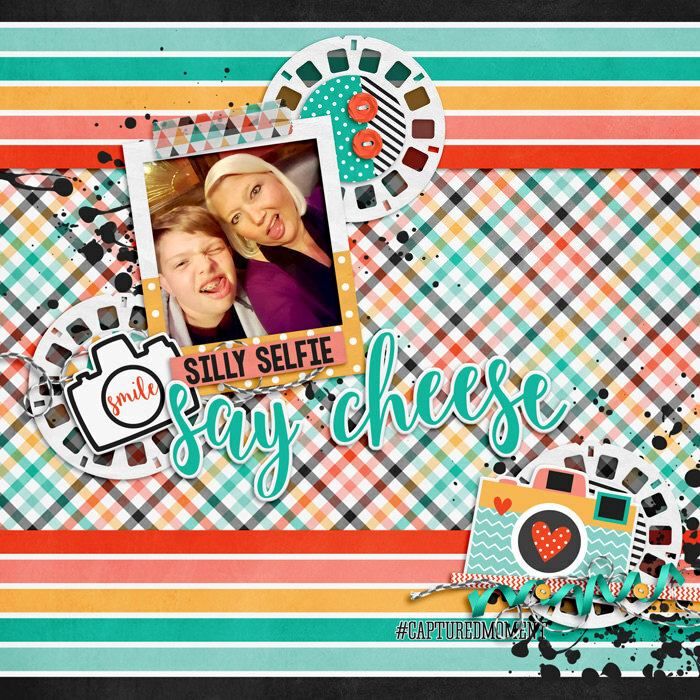 Packed with cute cameras, picture perfect wordart, and in a palette for girls or boys, it's the perfect go to kit for those everyday photos! 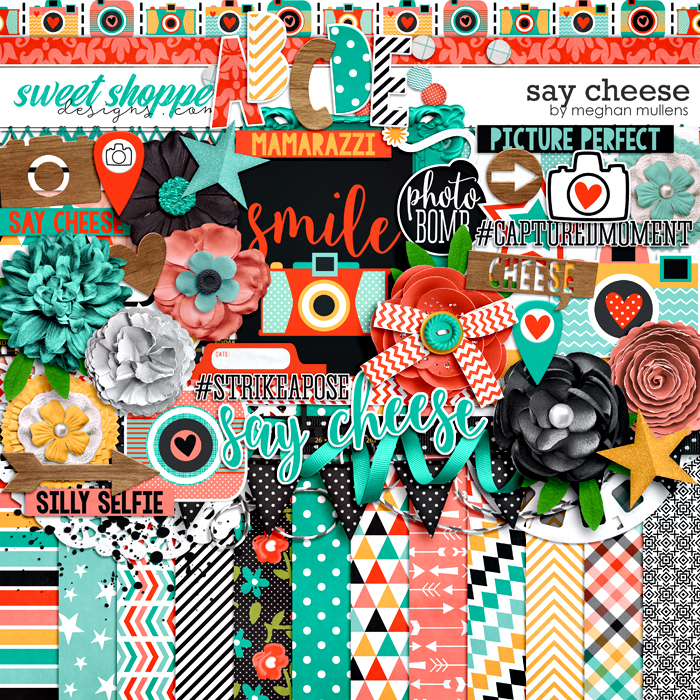 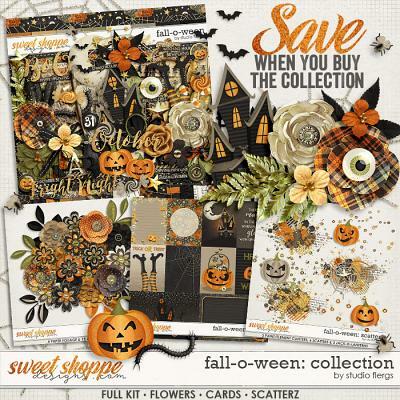 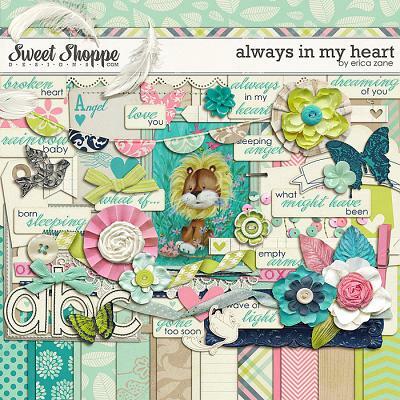 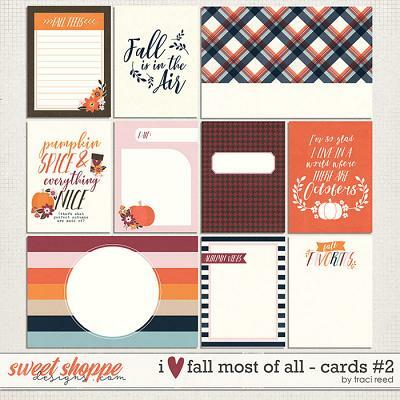 Includes: 22 papers including 7 solids and a wood paper, 4 alphas on a png sheet, and over 60 elements including hand drawn cameras, photo bomb, frames, flowers, bows, buttons, wordart, hashtags, flair, arrows, banner, leaf, heart, stars, string, wood bits, and much more!